Despite what a lot of people say, gaming on mobile phones has been addictive right from day one. Remember the good ol’ Snake game on those ancient Nokia phones? That was the beginning, but I don’t think people actually thought just how much mobile gaming was going to evolve, mainly because they didn’t know just how technologically-advanced smartphones would become. It is not uncommon nowadays to have games with console-like graphics, and, best of all, it’s not uncommon for these games to be free. 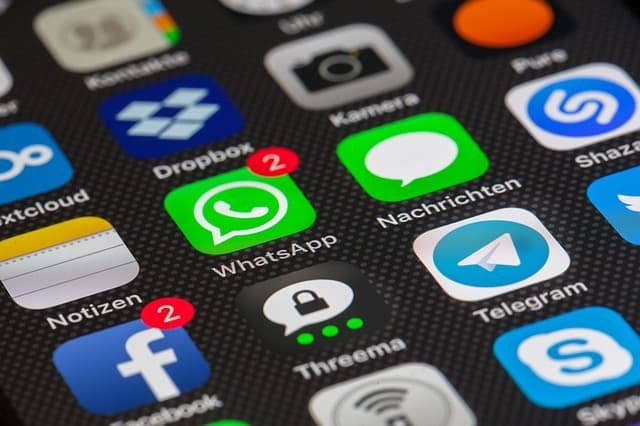 Here’s a list with the top free android games that are totally worth a moment of your time to install, and a whole lot of your time to play. Enjoy! What do you get when you take a racing game with breath-taking graphics, add a whole bunch of supercars and remove all the physics and realism from it? 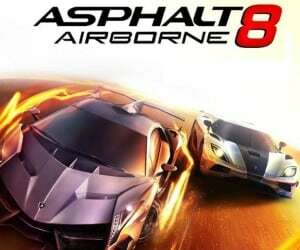 Asphalt 8: Airborne, of course! The Need for Speed series for PCs may have been the uncontestable leaders in their segment, but when it comes to mobile racing games, Need for Speed loses its ground to Asphalt 8: Airborne. Taking advantage of the huge processing power recent smartphones have, the game comes with outstanding visuals and a completely addictive gameplay mode. It’s a must try! 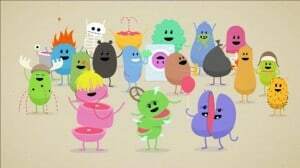 Dumb Ways to Die was initially developed as a funny safety campaign by the Melbourne Metro Trains, but seeing the success the ad had, they stepped it up a notch and created a game on the same note. The game is a bit gruesome, yet fun, as it consists of several mini-games featuring the cute characters in the movie. Your job? Make sure they live. 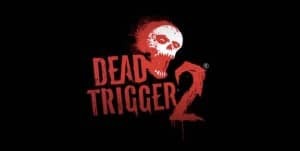 We’ve had zombie invasions on computers for quite some time now, and now Dead Trigger 2 brings them to mobile phones, so it’s just a matter of time until we have them in our everyday lives as well. Leaving the joke aside, Dead Trigger 2 is definitely a game to try if you’re a fan of first-person shooters. If you think that first-person shooters on a tiny screen are no fun, this is exactly the game to prove you wrong. The gameplay is entertaining, the controls are simple and intuitive and the graphics are above expectations. What’s awesome about the game is that you’re not alone – you come across various assistants that will help you set up different fortifications to keep the zombies away. How cool is that? First-person shooters are not the only games that are unlikely to be played on mobile phones, and yet they still are. 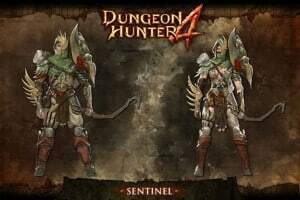 Dungeon Hunter 4 is an action-RPG that will have you find your way through an extensive single-player campaign, filled with various quests, treasures and abilities to be discovered. 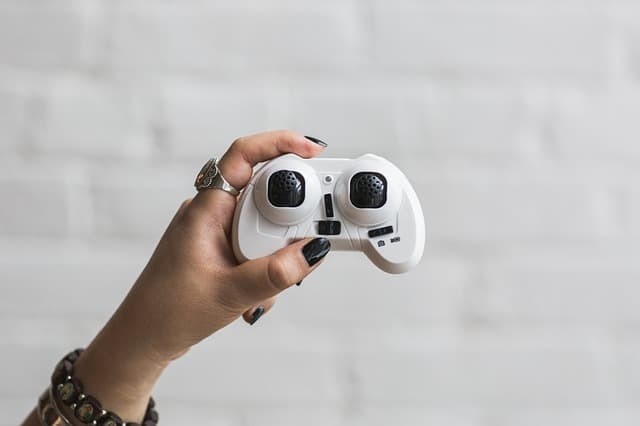 If you’re patient enough to make it through the single-player campaign and you crave more, there’s also an online multiplayer mode that will have you team up with your friends on your adventure ride. Galaxy on Fire 2 puts you in the middle of some of the most intense space fights you’ll ever see, in a fast-paced sci-fi RPG-style game. You will get to buy various ships and upgrade them to the max in order to be able to take on everything, from asteroid to space pirates and everything in between. The game is free, but if you want to get through it faster, in-game purchases are also possible. Free or not, the gameplay will definitely be captivating. 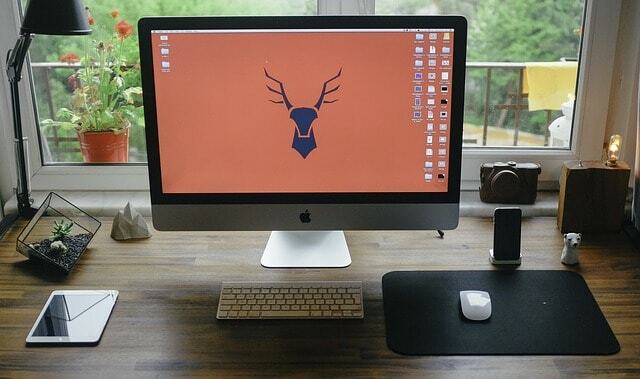 Here’s a funny thing: if someone tells you that you know nothing, you may find that irritating; if a game does it, you will find it fun and addictive. The game is set as a clever and funny trivia game, that will test your knowledge and your attention, with a lot of clever word games and puzzles, as well as serious doses of laughs some questions will stir you. The best thing about this game is that you can play it against your Facebook friends, so if you’ve been looking for a way to prove you’re the smartest one of them all, this is it. No matter how you play it, You Don’t Know Jack will be tons of fun – guaranteed! Author Bio: Christopher Austin is an ordinary guy as others, but with extraordinary passion for technology and gadgets. 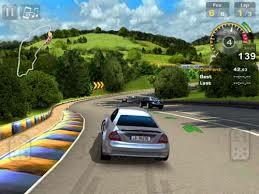 Also he love playing online game and he usually enjoys them playing at Aeroplane Games 365. Previous: Are Video Games Art?